Busy times at work and home, so haven't had much time for the blog lately. 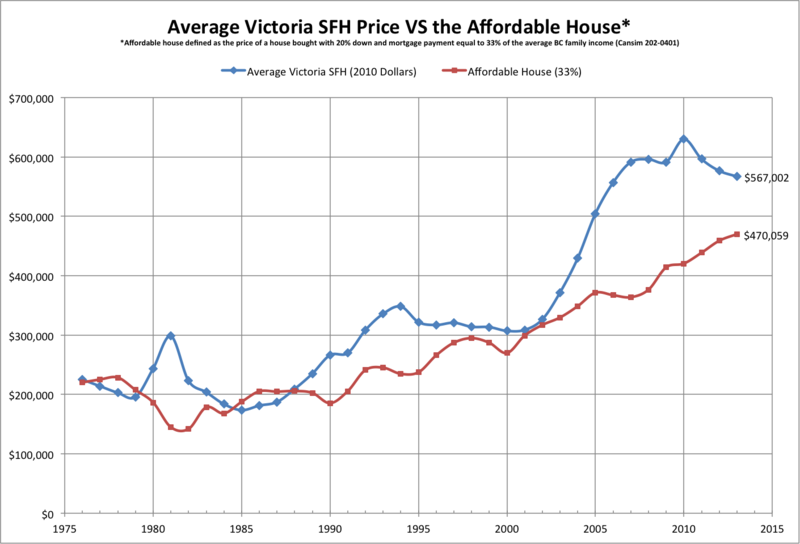 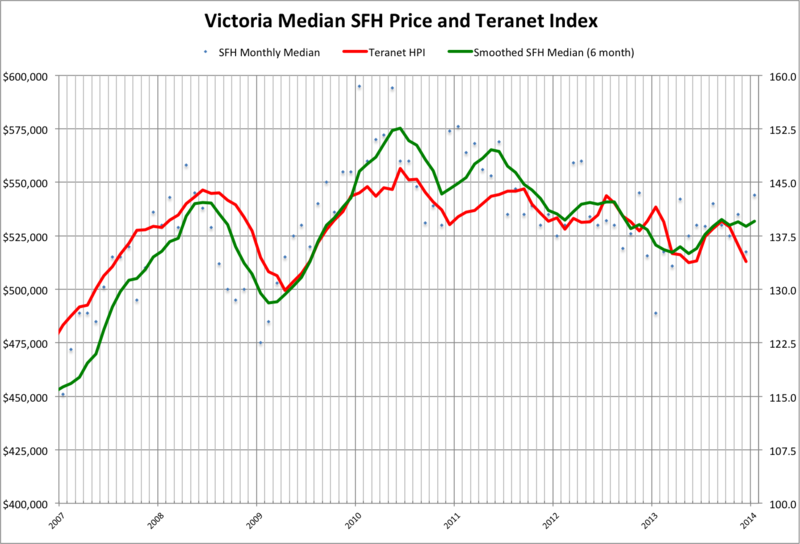 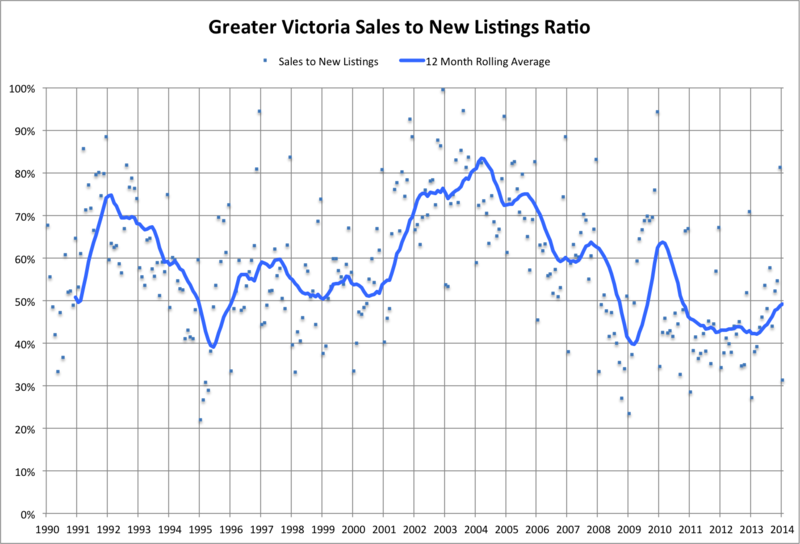 Of course the small matter that we're no longer house hunting in Victoria plays a role. 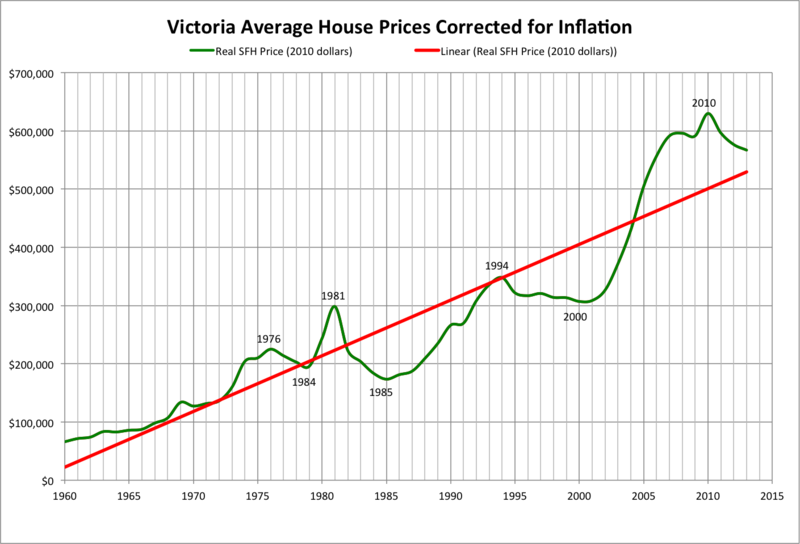 However the comments are great as always, so here's another post to keep the party going. 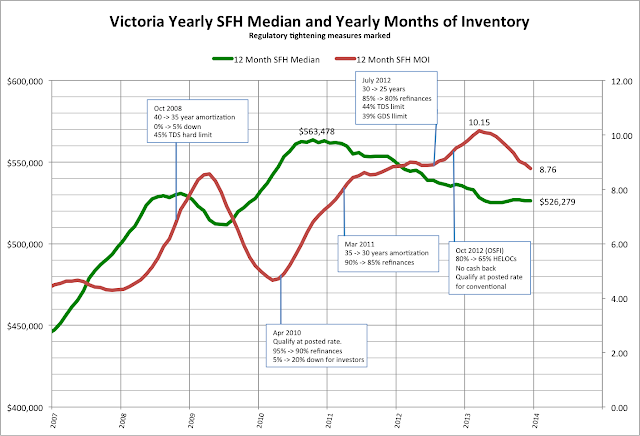 June numbers are out and I'm happy to see that a bit of the old VREB salesman spark is back. 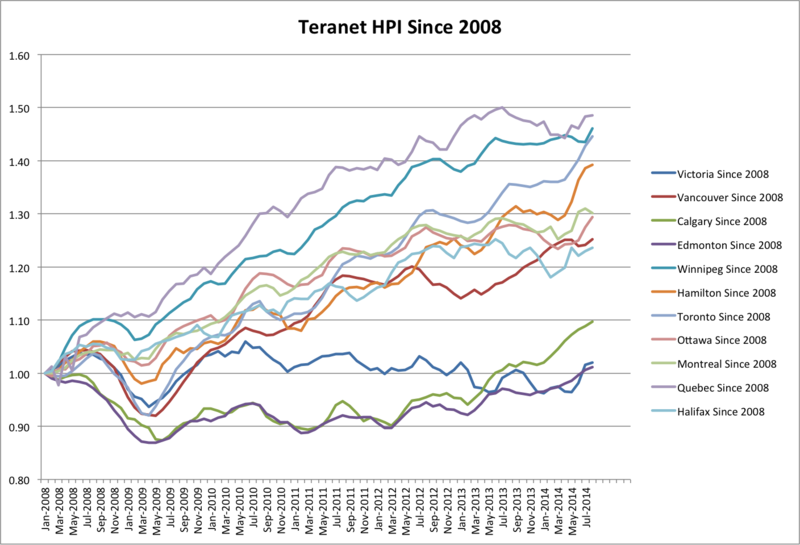 It's a good time to buy and a good time to sell, so everyone should be happy, most of all the realtors. 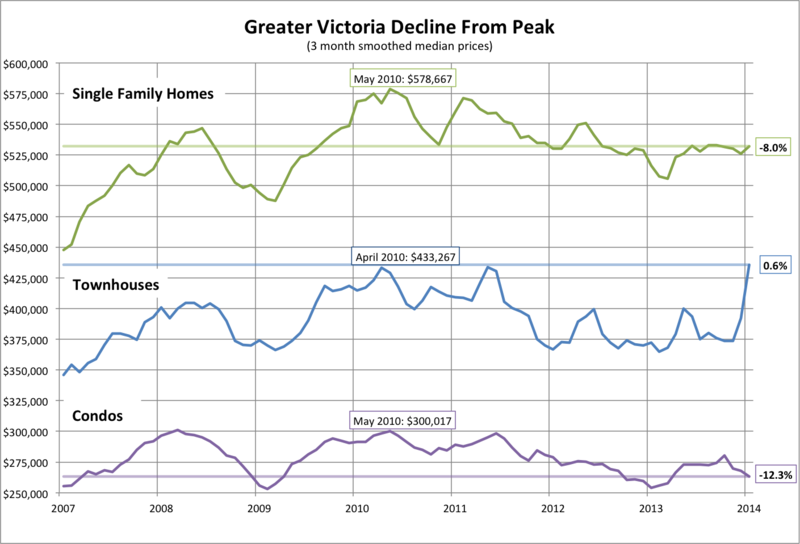 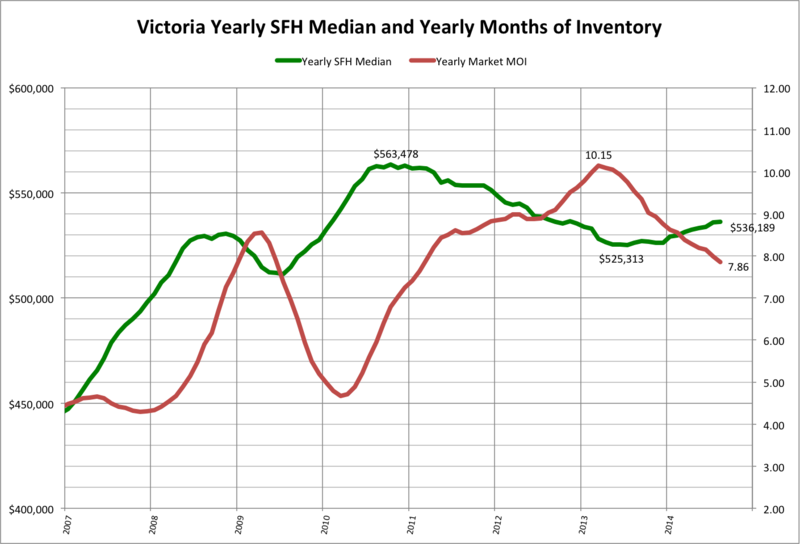 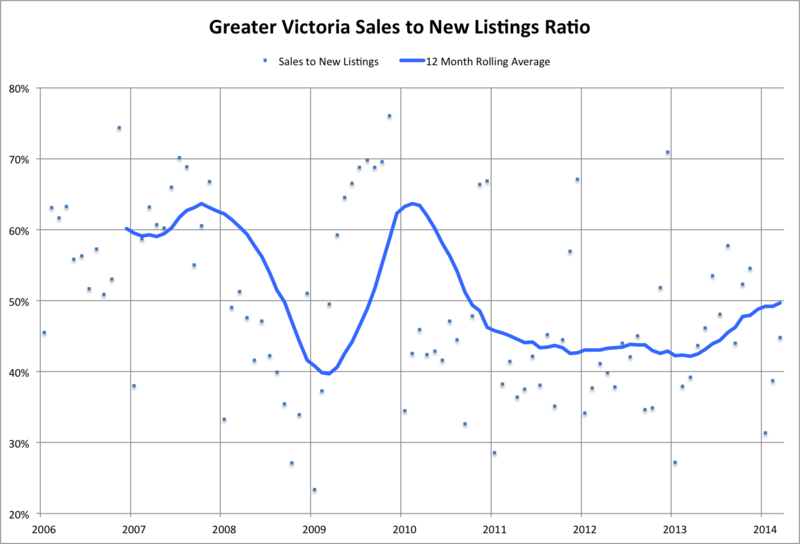 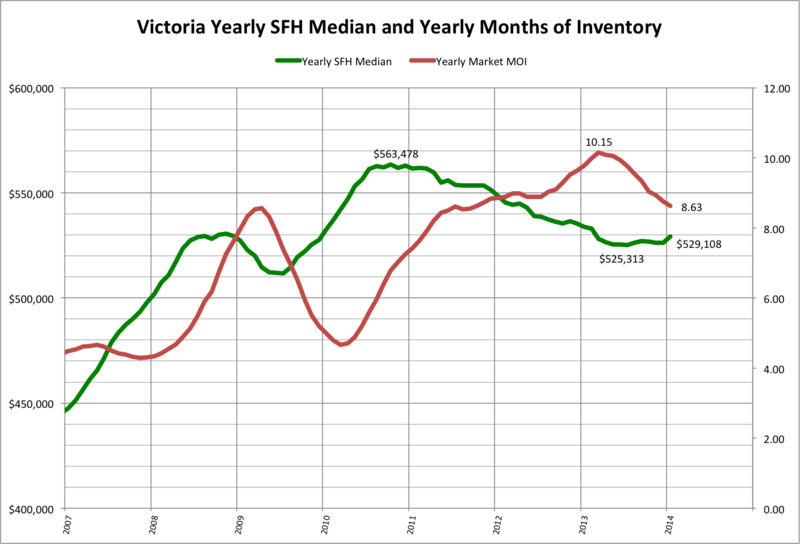 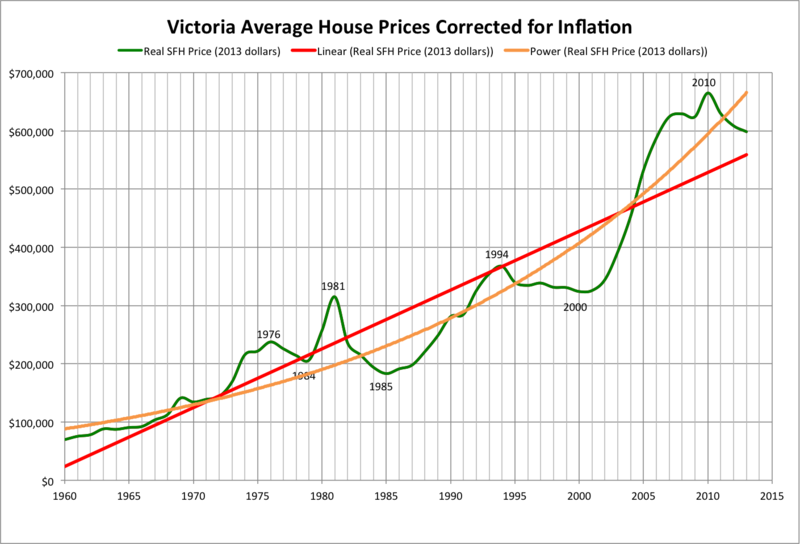 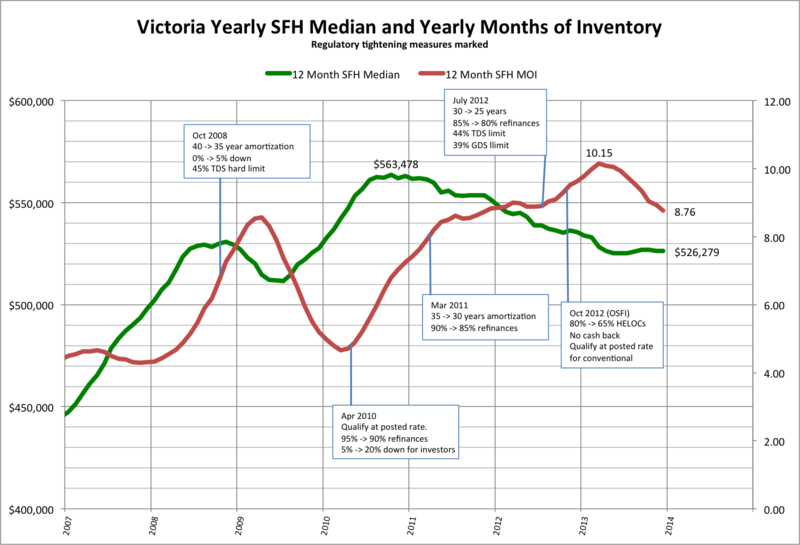 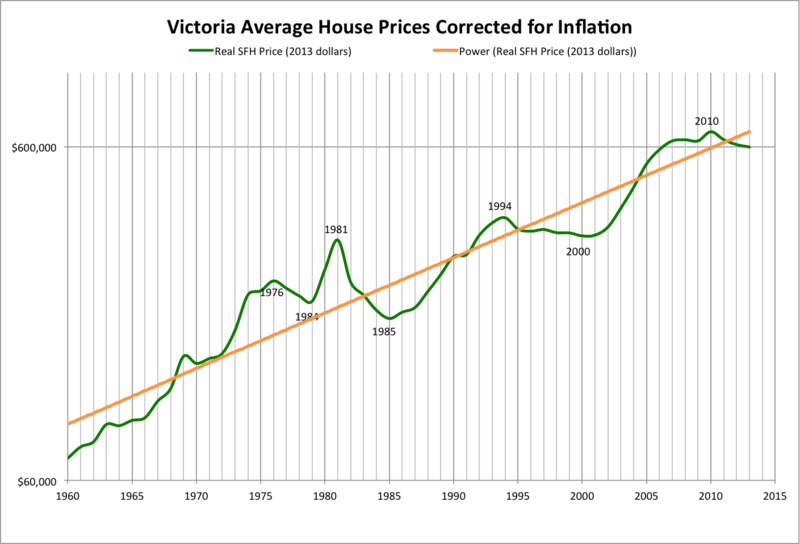 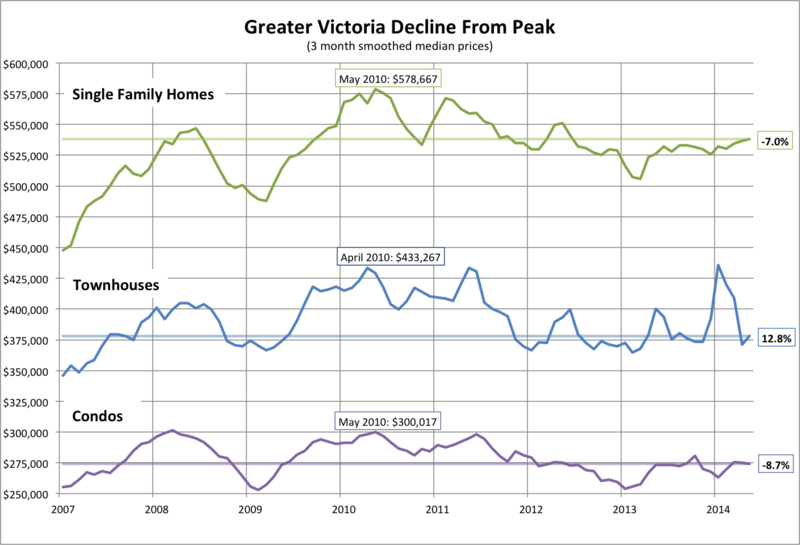 It was looking like a mass extinction event was underway for Victoria realtors, but this upswing could forestall that. 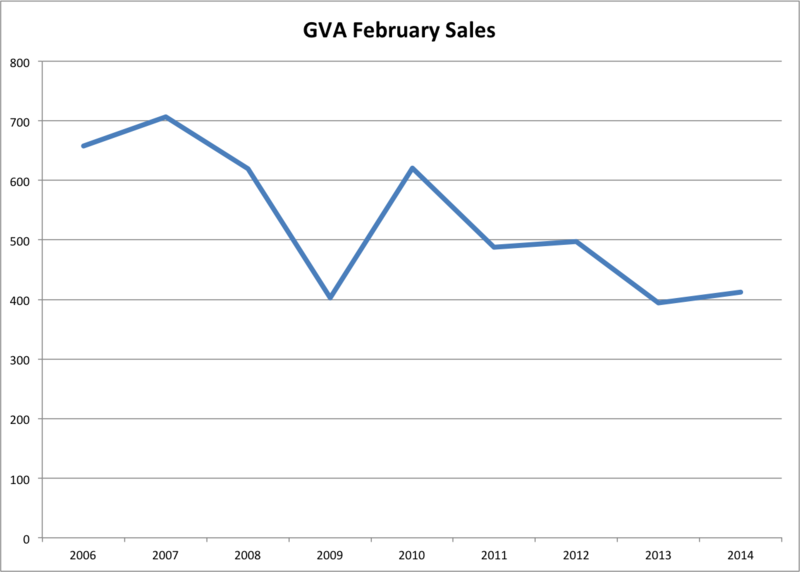 Year over year sales increases are starting to peter out, mostly because we're starting to compare to months where it was already picking up last year. 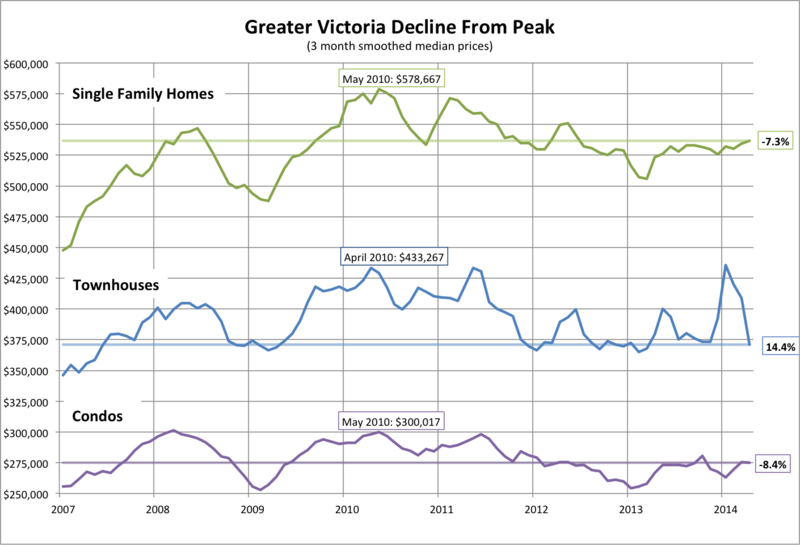 Prices up a bit in the core, down a bit on the west shore. 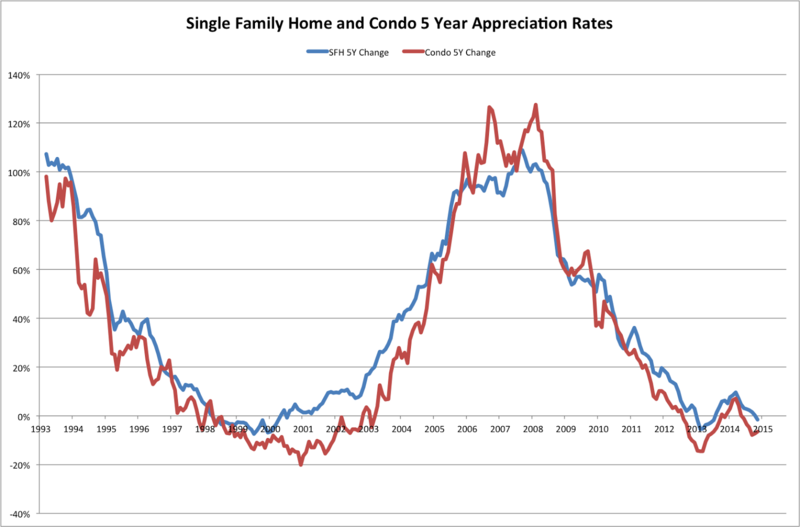 Marko reports that many buyers are holding on to their rentals to get a better price. 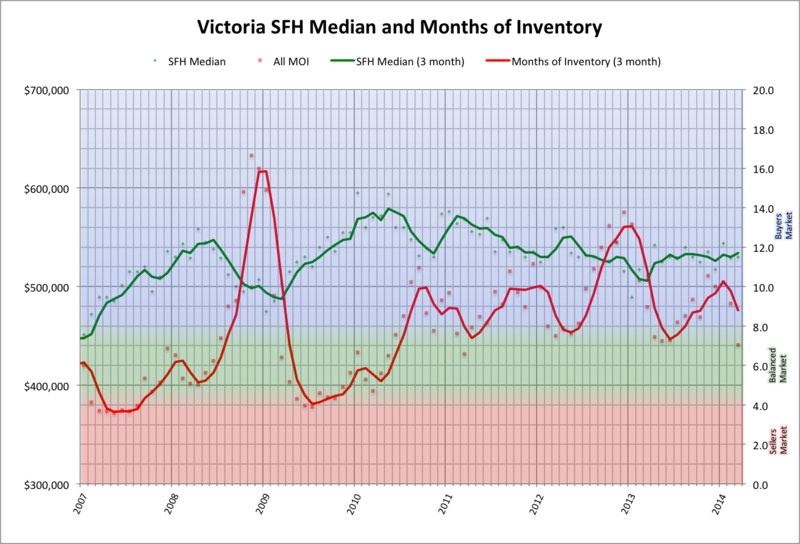 Just like they were last year, and the year before, and the year before that. 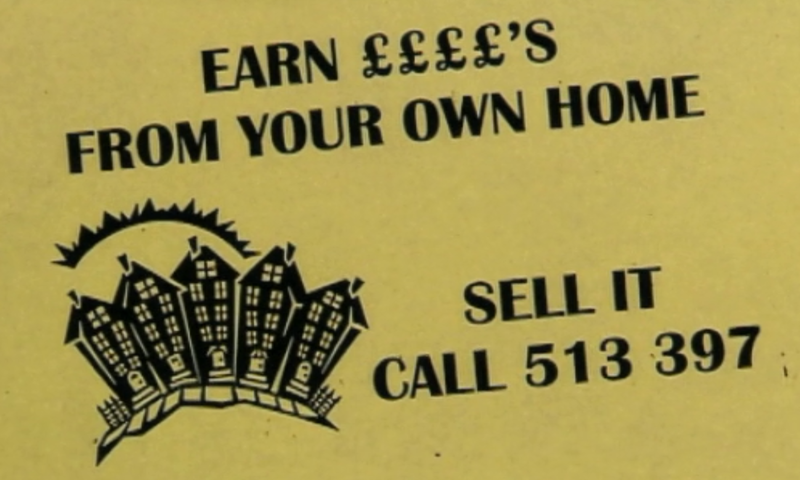 Eventually, "I'll hold out another year" turns into "f*ck it let's sell".